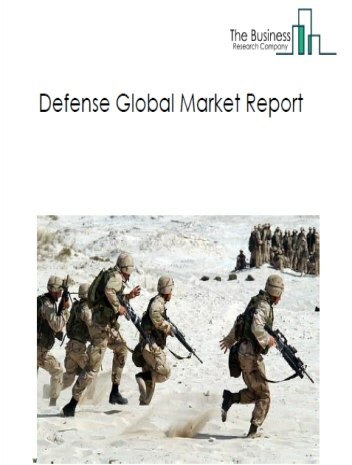 Weapon industry comprises establishments engaged in the manufacturing of weapons such as small arms and ammunition other ordnance, and/or ordnance accessories, bombs, depth charges, rockets (except guided missiles), rocket launcher, grenades, mines, torpedoes and other military knives and other non-gun powder weapons. 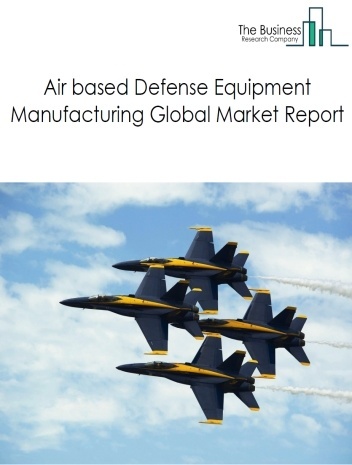 The global weapon manufacturing market was valued at $566.3 billion in 2017. 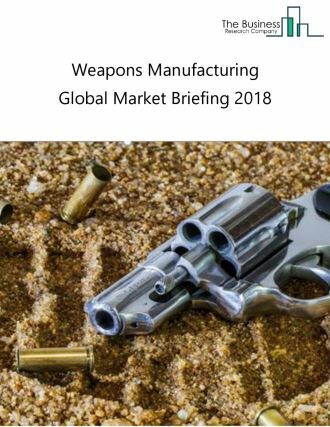 North America was the largest geographic region in the weapon manufacturing market in 2017, accounting for $288.3 billion or 50.9% share in the market. The USA was the largest country in the market in 2017, accounting for $272.1 billion or 48% share in the market. Smart gun technology is gaining the attracting the interests of the manufacturer in the recent times. The technology will reduce accidental and criminal shootings due to its safety features that allows firing by authorized users only. A gun is implanted with a radio-frequency-identification devices (RFID) chip reader that connects wirelessly with a watch or wristband, when in a definite range, to activate it. This gun is activated through a 5-digit PIN code for a set period. Biometrics technology is also used for smart guns. Arms manufacturer such as Armatix and iGun Technology Corp are pursuing such technological advancements to provide the market with smart guns. 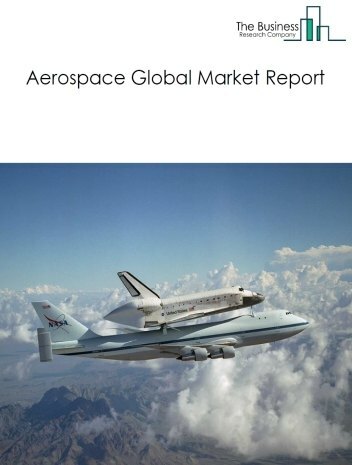 The companies covered are Lockheed Martin Corp, BAE Systems, Raytheon, Boeing and General Dynamics Corp. 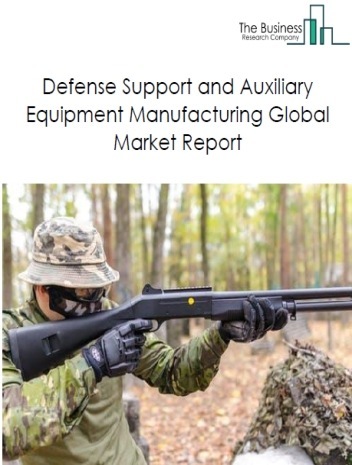 The weapons manufacturing market is segmented into Explosives, Rockets, And Mortars, Manual Small Arms, Semi-Automatic Small Arms, Other Gun Powder Weapons, Artillery, Automatic Small Arms, and Non-Gun Powder Weapon. 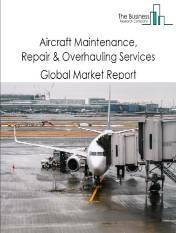 Explosives, Rockets, And Mortars manufacturing market comprises companies engaged in manufacturing rockets and rocket launchers, mines, grenades and mortars. Manual Small Arms manufacturing companies provide small arms such as guns and pistols that need to be loaded with cartilages, manually and can fire single bullet with one trigger squeeze or on pulling the bolt back before every fire. Semi-Automatic Small Arms manufacturing companies provide semi-automatic small sized guns, that can fire single bullet with one trigger squeeze, but automatically reloads before firing again. 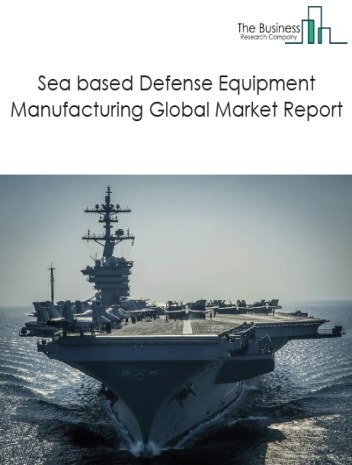 Other Gun Powder Weapons manufacturing market comprises companies engaged in the manufacturing of torpedoes. 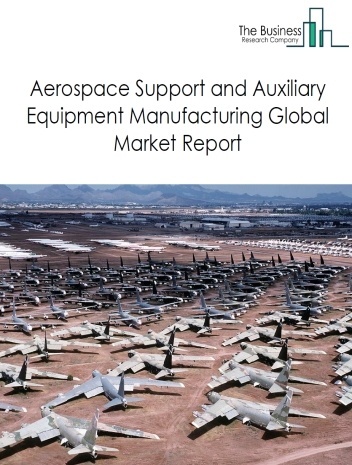 Artillery manufacturing market comprises companies engaged in manufacturing large military weapons such as howitzer, field gun, heavy gun, self-propelled artillery and multiple rocket launcher. Automatic Small Arms manufacturing companies provide light weight guns that can fire multiple bullets in a minute with a single trigger squeeze. 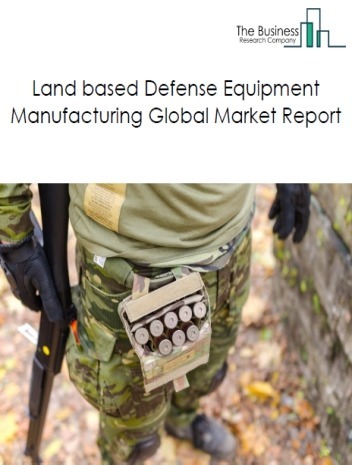 Non-Gun Powder Weapons manufacturing market comprises companies engaged in the production of swords, knives/daggers, laser weapons and others.